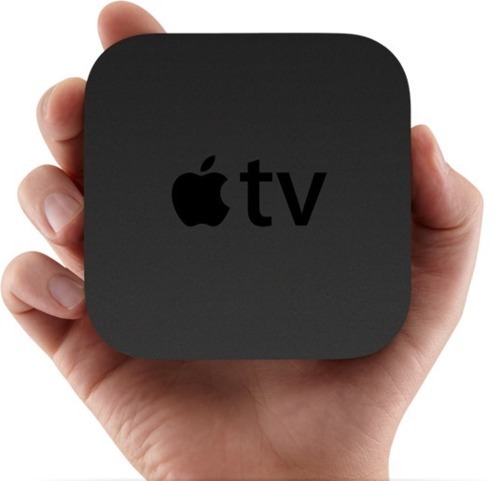 Yes, I know when it comes to Apple TV you’re saying, “Hey Middleberg, that has been out for years now. Where have you been?” Well, I had heard that “Apple couldn’t give them away.” So why bother, right? Wrong. First, Apple has sold about five million of these babies. Not bad for a product that is only half complete. Secondly, this product’s potential to be a game-changer is not to be underestimated. Sure, there are kinks to work out, like the rights to broadcast sports and other programming, but the product as it is now really is amazing. What blew me away was the ability to use any one of three devices – iPad, iPhone or Apple computer – to operate and transmit content on your television, interchangeably and seamlessly. You can go from YouTube to Netflix in a heartbeat, and display your photos for all to see, plus much more. Everything you ever wanted to see is right in front of you. I love the Dollar Shave Club for two reasons: First, they have one of the all-time funniest videos online; and secondly, the business model is sensational. As most men can attest, the cost of shaving is out of control. I have a Gillette Fusion razor. The cost of the razor is one thing, but the cost of the blades are running $4 a piece, minimum. I just received my first order from the Dollar Shave Club, and I can tell you the shaver and the four blades it came with are terrific and significantly less expensive. So my advice is to short Gillette and anyone who makes those God-awful Channel Changers.